George R.R. Martin has two strong consistencies in his professional life. One is writing infuriatingly mouthwatering food descriptions. 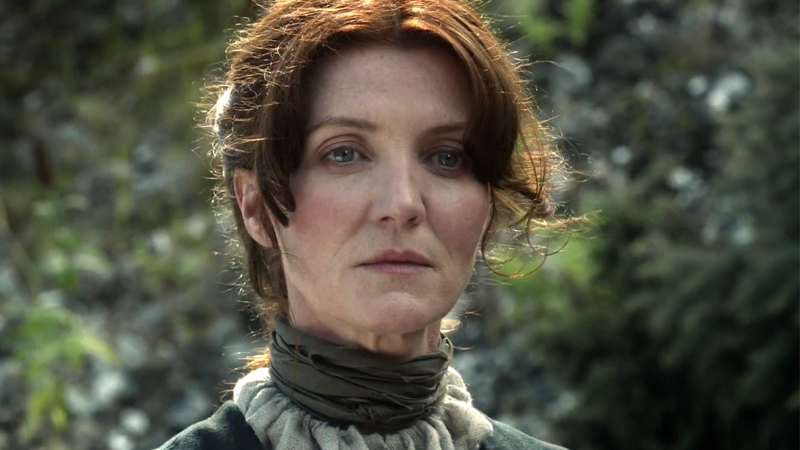 The other is repeatedly reminding the world that he’s still not over Game of Thrones cutting one of his favorite characters from the novels: Lady Stoneheart.